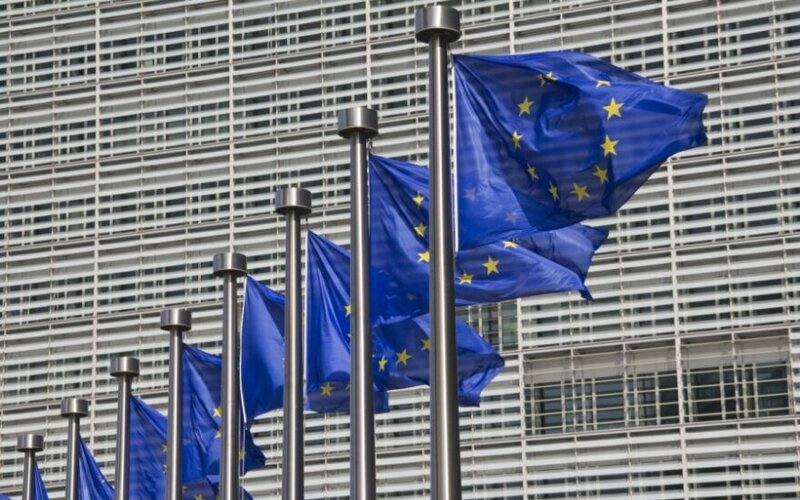 The European Commission on Wednesday launched work on the Energy Union, a fundamental step towards the completion of single energy market and reforming how Europe produces, transports and consumes energy, according to a press release. The Energy Union with a Forward-looking Climate Change Policy is one of the key political priorities of the Jean-Claude Juncker's Commission. After more than 60 years from the founding of the Coal and Steel Community, the Commission drew a plan for reorganising European energy policies and kicked off work for European Energy Union. The European Union imports 55% of its energy. 90% of the housing stock in Europe is energy inefficient, energy infrastructure is ageing and the internal energy market is far from complete, the Commission says in the press release. The energy security is high on the political agenda, and a door for an ambitious climate agreement in Paris at the end of 2015 was opened in the European Council last October. The recently adopted Investment Plan for Europe is designed to unlock the financial means the energy sector really needs. The currently low oil prices are also giving an extra incentive and give more political and financial room to do what is necessary to achieve a more competitive, secure and sustainable European energy policy. The Commissioner for Climate Action and Energy, Miguel Arias Cañete, added: "The Energy Union will be an ambitious project that will set a new direction and a clear long term vision for European energy and climate policy. It will not simply be a repackaging of old ideas, and will contain concrete measures to make sure the vision becomes a reality. As Commissioner for Climate Action and Energy, I will be responsible for delivering many of the measures outlined in the strategy. Effective implementation will be crucial, as will full and proper enforcement of existing legislation." 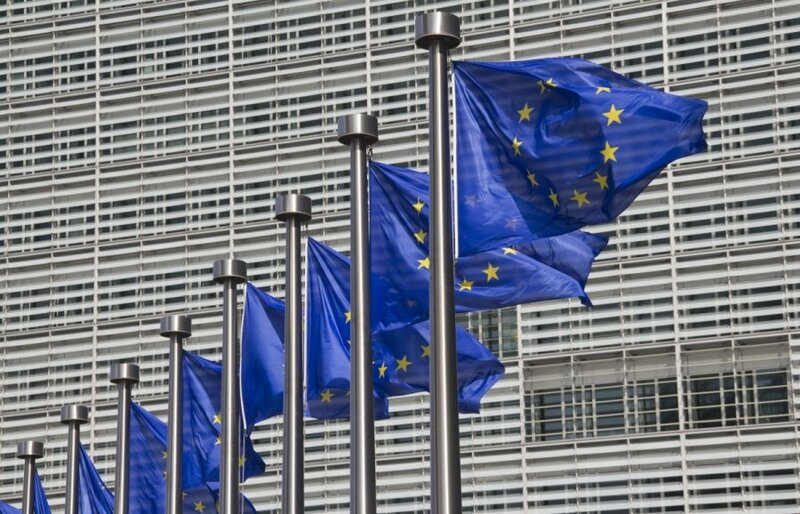 The Energy Union framework strategy is scheduled for adoption on 25 February. This strategic policy document will be accompanied by the "Road to Paris" Communication spelling out the EU's intended climate contribution as well as a Communication reporting on EU's progress towards the minimum electricity interconnection target of 10%. In his Political Guidelines presented to the European Parliament on 15 July 2014, EC President Juncker announced that "Europe relies too heavily on fuel and gas imports. We need to reduce this dependency while keeping our energy market open to countries outside the EU. Therefore we need to pool our resources, combine our infrastructures and unite our negotiating power with third countries. We owe it to future generations to limit the impact of climate change and to keep energy affordable – by using more energy from renewable sources and becoming more energy efficient." The orientation debate on Wednesday discussed the aims of the Energy Union, and at the top were the diversifying of energy sources currently available to the Member States, helping EU countries become less dependent on energy imports and making the EU the world number one in renewable energy and leading the fight against global warming.